RUM is a distilled alcoholic beverage made from sugarcane by-products such as molasses, or directly from sugarcane juice, by a process of fermentation and distillation. The distillate, a clear liquid, is then usually aged in oak barrels. Rum can be referred to by descriptors such as "ron viejo" ("old rum") and "ron añejo" ("aged rum"). The majority of the world's rum production occurs in the Caribbean and Latin America (including The Dominican Republic, Martinique, Guatemala, Colombia, Venezuela, Bolivia, Barbados, Jamaica, St.Lucia, Trinidad and Tobago, Puerto Rico, U.S. Virgin Islands, Brazil, Haiti, Belize, Grenada, Guyana, Peru and Cuba). Rum is also produced in the Canary Islands of Spain, Australia, Fiji, Mexico, Hawaii, The Philippines, India, Reunion Island, Mauritius, and South Africa. Light rums are commonly used in cocktails, whereas "golden" and "dark" rums were typically consumed individually (i.e. "straight" or "neat") or for cooking but are now commonly consumed with mixers. 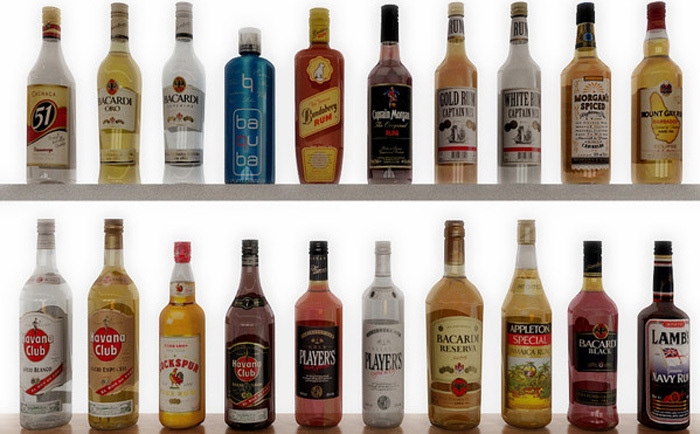 Premium rums are also available, made to be consumed either straight or iced. Rum plays a part in the culture of most islands of the West Indies, and has famous associations with the Royal Navy (where it was mixed with water or beer to make grog) and piracy (where it was consumed as Bumbo). Rum has also served as a popular medium of economic exchange, used to help fund enterprises such as slavery, organized crime, and military insurgencies (e.g., the American Revolution and Australia's Rum Rebellion). 5 delicious rums to drink on National Rum Day - The Telegraph. A taste of Cuba: Maximo, Havana Club’s new £1,390 rum - The Telegraph. 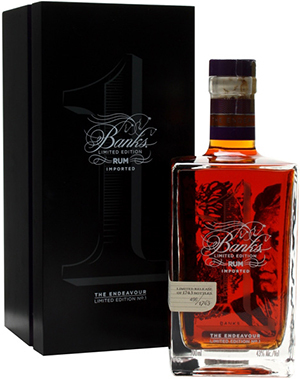 Barbados - the birthplace of great rums - The Telegraph. Caribbean Rum resurgence: 'Hellish liquor' to premium product - "Long the poison of brutish pirates and drunken sailors, rum was traditionally a cheap booze imbibed far less for its flavour than its heady effect." List of rum producers - Wikipedia. MINISTRY OF RUM - "Dedicated to the understanding & appreciation of the noble spirit - RUM." RUM GLOSSARY - Ministry of Rum. RUM Ratings - "Life's too short to drink bad rum." The Global Rum Community. Find and Rate new Rums, Tell others about your favourites and follow people that share your tastes. RUM XP - "The International Rum Expert Panel." RUMDOOD.COM - rum, cocktails & mixology. THE RUM SHOP - by Rum Runner Press. The very best refined & aged rums to sip slowly - The Telegraph. ANGUSTURA - The House of Angostura (also known as Angostura Limited) is a Trinidad and Tobago company famous for the production of angostura bitters, invented by the company's founder. The company is also a distiller and is the major producer of rum in Trinidad and Tobago. APPLETON ESTATE JAMAICA RUM - since 1749. BACARDI 151 - has an alcohol content of 75.5%, compared to the usual 16%-18%. 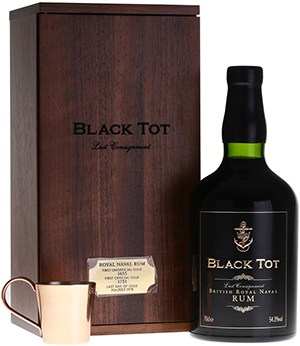 Black Tot Last Assignment British Royal Naval Rum - "Bottled from the last consignment of stock of British Navy Rum, which had been hidden in storage since Black Tot Day in 1970." Botran Aged Rums - "The taste of perfection. 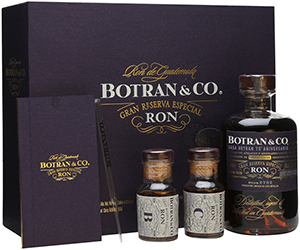 Award winning Botran Rum, a rum that is not just aged but nurtured." Brugal - since 1888. "Premium Rim from the Dominican Republic." FLOR DE CAÑA - "The Slow-Aged Rum." HAVANA CLUB - "The real Cuban rum for Mojito and Daiquiri cocktails." 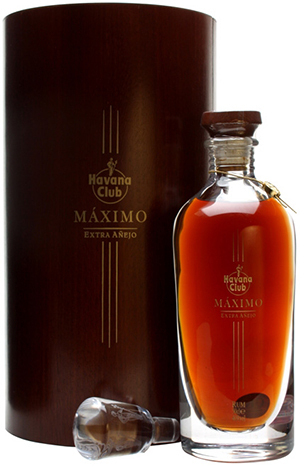 Havana Club MÁximo Extra AÑejo Rum - "The Supreme Expression of Cuban Rum." Handcrafted by blending the best and oldest rum reserves that have been left to age in Havana Club’s cellars, respecting the genuine tradition of Cuban rum-making. This process ensures that only 1,000 bottles of Havana Club Máximo are crafted each year. Legacy by Angostura - "The World's Most Expensive Rum." Legacy by Angostura is quite simply rum without equal. Created by Angostura of Trinidad - makers of the world’s most awarded rum range - to celebrate the 50th anniversary of the independence of Trinidad, only 20 decanters of this precious liquid will ever be released. 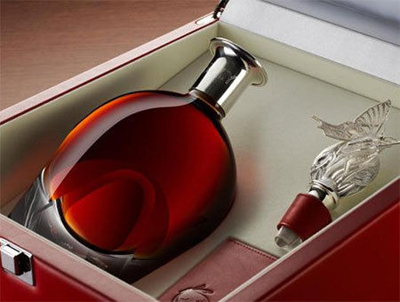 Each carries with it a price tag of US$25,000, making Legacy by Angostura the world’s most expensive rum. MATUSALEM RUM - established 1872. MONTANYA RUM - "Award-winning, obsessively-crafted high mountain rum." MOUNT GAY RUM - since 1703. "The Rum That Invented Rum." Oliver - established 1874. "Rum for Connoisseurs." 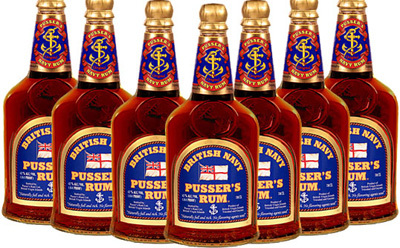 PUSSER'S RUM - "The Single Malt of Rum." SANTA TERESA - founded 1796. SEVEN FATHOMS RUM - aging rum underwater. Skotlander - since 2013. "White rum made from some of the world's finest sugarcane molasses. Slowly distilled. The freshest and purest water in the world is then added. Danish water. Seriously, it is the best. That's all. Enjoy for great cocktails. Produced and bottled in Denmark by Nordisk Brænderi." STROH ORIGINAL - since 1832. WRAY & NEPHEW - top-selling high strength rum in the world. 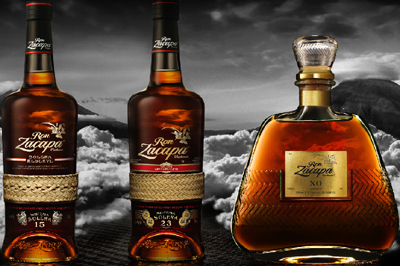 Zacapa Ron - premium rum produced in Guatemala since 1976.